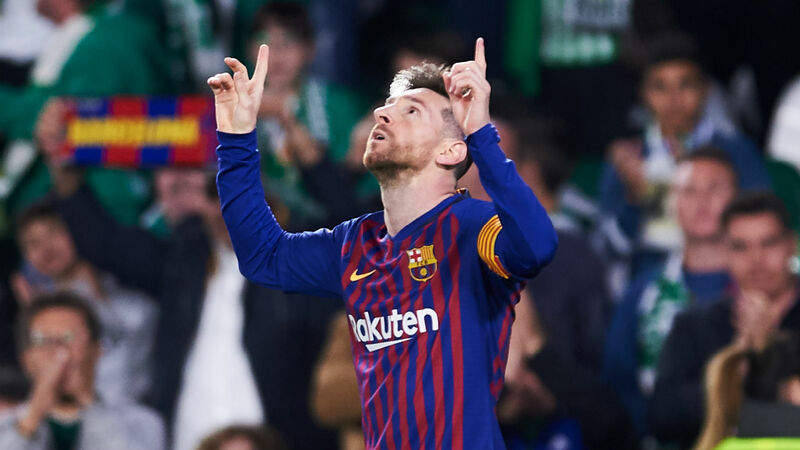 On 17 March, FC Barcelona forward Lionel Messi scored a hattrick to secure 10 points off the leaderboard in La Liga Santander. This marked his 33rd hattrick in La Liga, which proves the superiority of the best player in FC Barcelona history. On the first 18 minutes of the game, he was awarded a free kick against Real Betis goalkeeper, Pau Lopez, which was placed in the top right corner of the goal. The game kept being dominated by Barcelona with the match ending as a 1:4 to Barcelona.